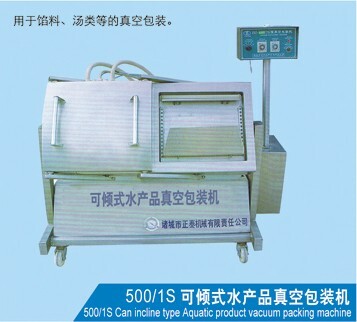 Wing Root 500/1S Vacuum Packing Machine is Noodles Vacuum Packing Machine. It is Dry Pasta Vacuum Packing Machine. 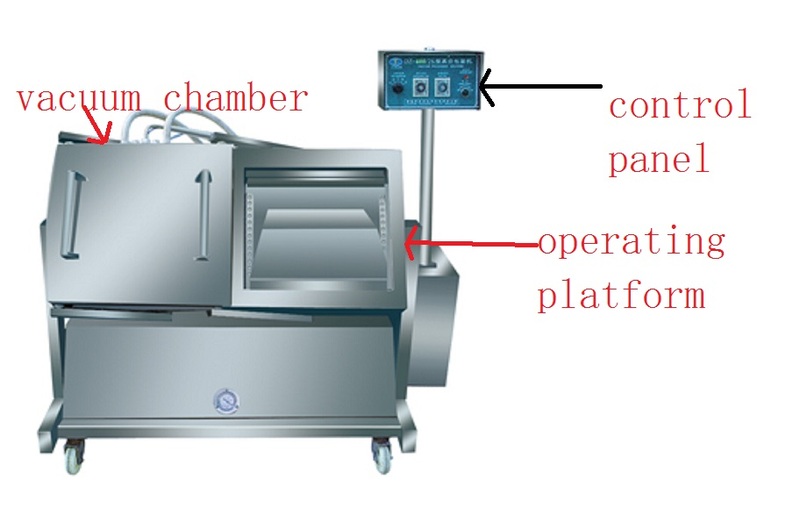 It is Whole Grain Vacuum Packing Machine. The tilt type packing machine for aquatic products is suitable for aquatic products, vegetable, cutting chicken and meat, quick frozen food, by products, exporting poultry products, etc. It can tilt four angles: 0o , 10o, 20o, 30o . It can satisfy all kinds of packaging requirements. 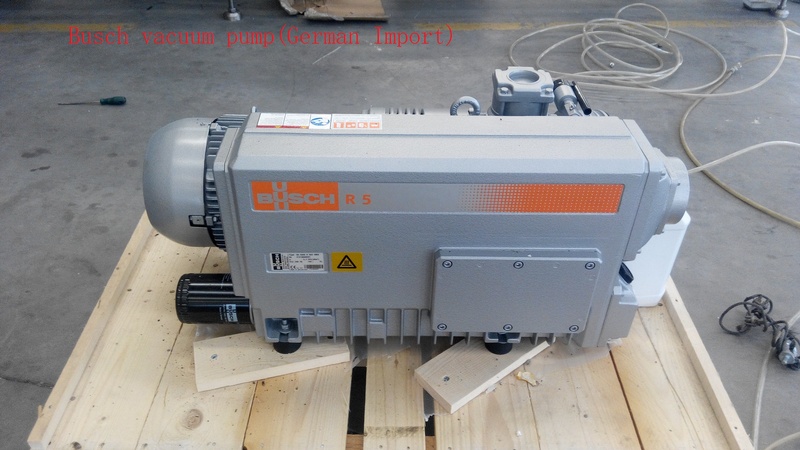 It uses waterproof design, match German imported heating equipment. One person use one finger can operate it. It can save time and labor. Its quality and capacity reach international level. National patent number is ZL200920239955.7. It has passed ISO9002,ISO9001 quality authentication and 3C quality authentication. Our company has the self-management export and import right. Looking for ideal Noodles Vacuum Packing Machine Manufacturer & supplier ? We have a wide selection at great prices to help you get creative. All the Dry Pasta Vacuum Packing Machine are quality guaranteed. We are China Origin Factory of Whole Grain Vacuum Packing Machine. If you have any question, please feel free to contact us.